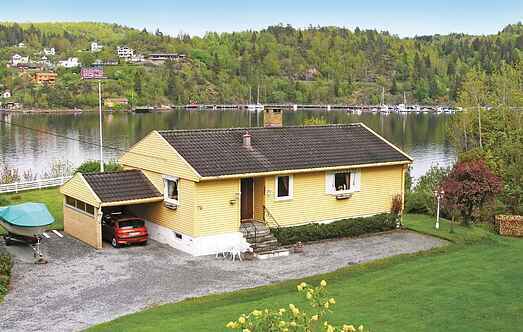 Find a vacation home to rent in Porsgrunn Municipality from our list of vacation rental properties. 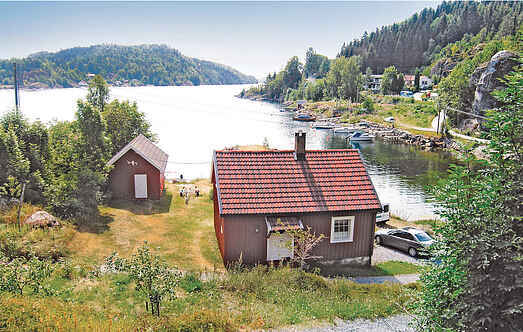 Campaya has over 2 vacation homes available in Porsgrunn Municipality, which give you the possibility to locate a unique accommodation in Porsgrunn Municipality which completes your check-list in search for the perfect self catering vacation apartments in Porsgrunn Municipality or vacation villas in Porsgrunn Municipality. Old and charming sea captain's house near the water's edge. Own beach. Good fishing. 20km to a water park. Neighbour 25m. Partition between bedroom2 & bathroom/WC. Steep stairs. This house lies all by itself with a wonderful view and a large garden for playing outdoors. Close to the Telemark Canal. Golf course in Larvik, 30 mins away. Aquapark in Bø: 70km.